This was one of those patterns that as soon as I became aware that it existed I knew that I just had to make it. Better still, it's been mostly made from my scrap basket of Bonnie and Camille Fabrics and entirely from Bonnie and Camille's fabric ranges. Finished Size - 53" x 66"
I sent this one off to LadyBug Quilting here in Bendigo for to finish it off and then I spent last night hand stitching the binding. I do love hand stitching a binding. I can't remember the name of the pattern that I've chosen but I do think I will be using it again as its so pretty and soft. Perfect for this quilt. 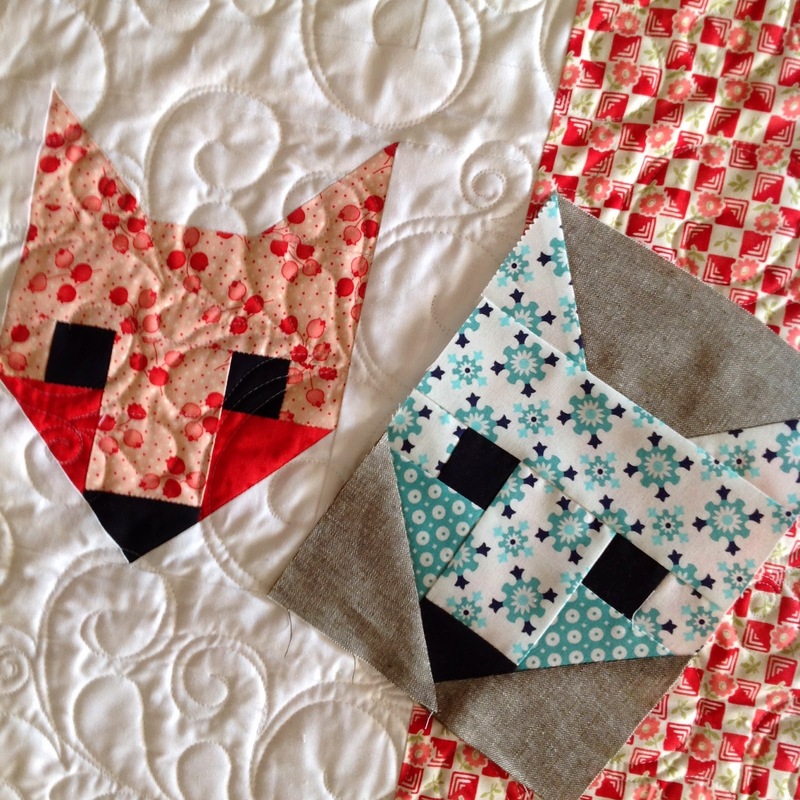 The backing for this Quilt was also my first play with the Fancy Fox Pattern. 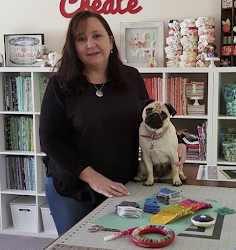 I've now left this one with Linda for a little custom quilting and I cant wait to see how it turns out. OMG! 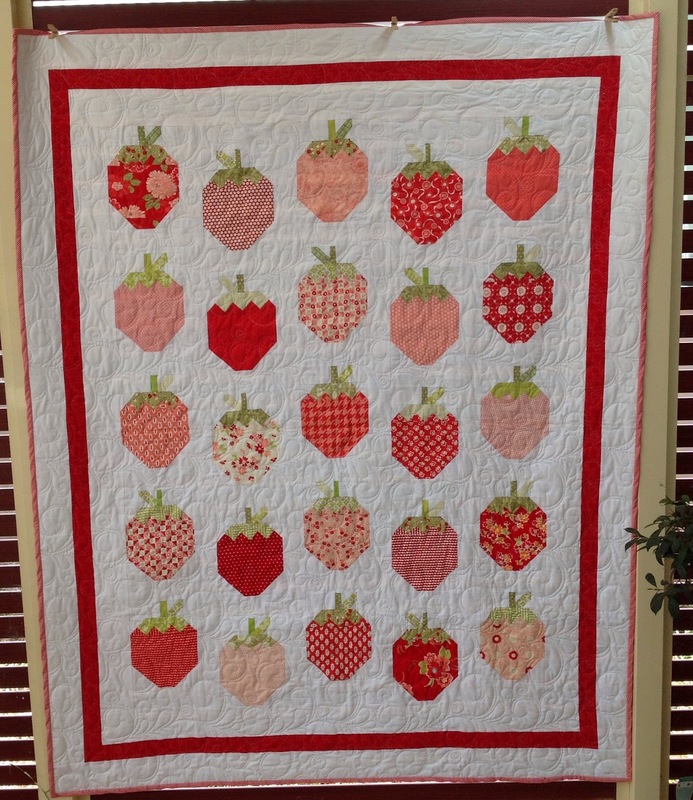 Your strawberry quilt is amazing! 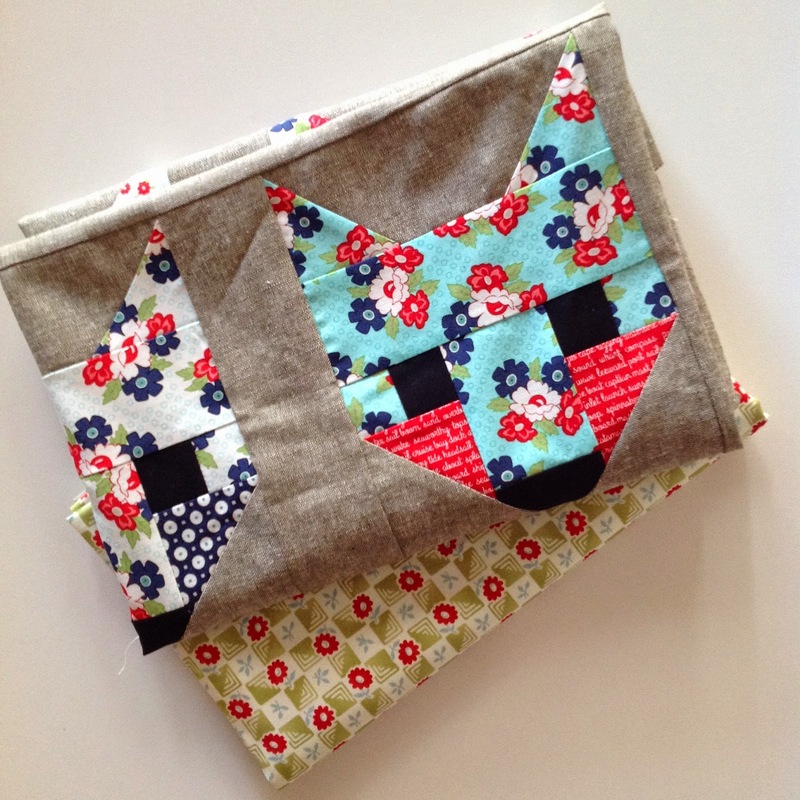 The Bonnie and Camille fabrics are perfect and the quilting is fantastic. 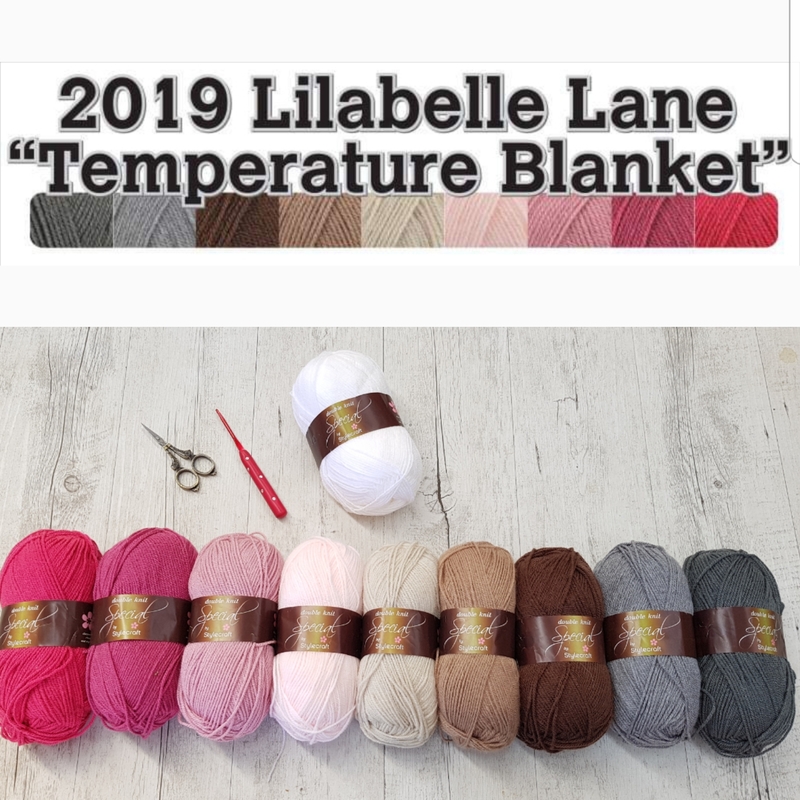 I have a kit to make this, but I have not started it because I can't decide if I want to use a white background or a navy blue background...I am being too indecisive. Thank you for inspiring me to make a decision and get started! I love it! Your quilt is just beautiful, Sharon. You'll have to bring it to Mill Rose for show and tell. Another beautiful finish Sharon, and so pretty in those fabrics. 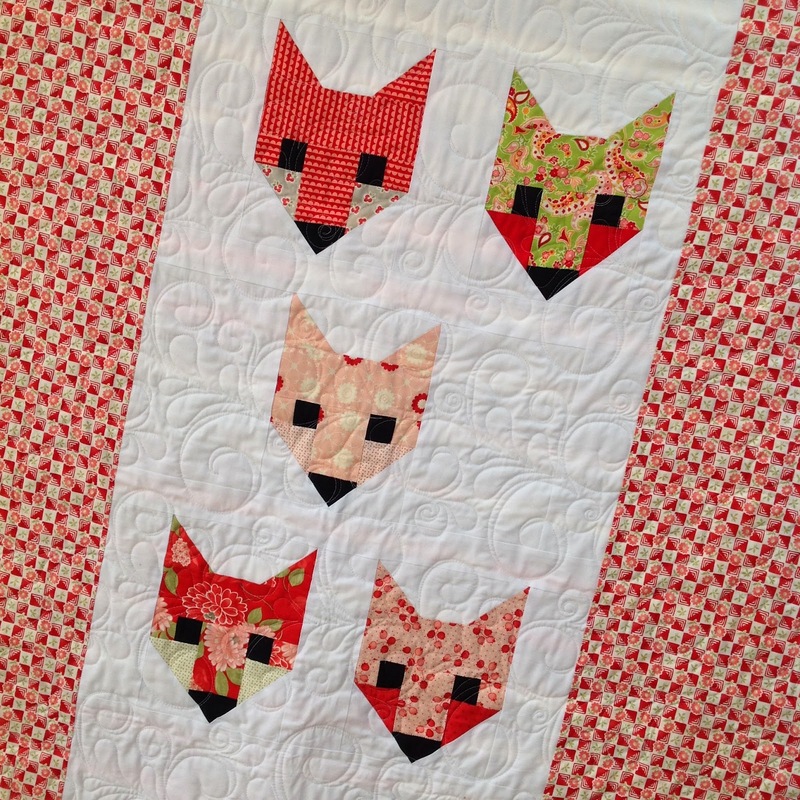 Pretty little foxes on the back too. 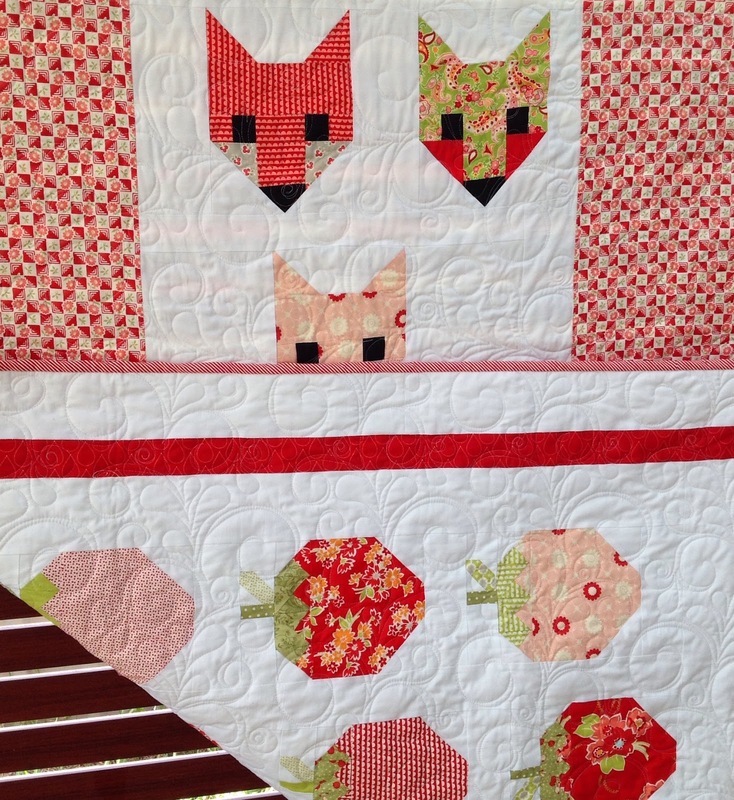 Your strawberry quilt is beautiful Sharon, love the foxes on the back. 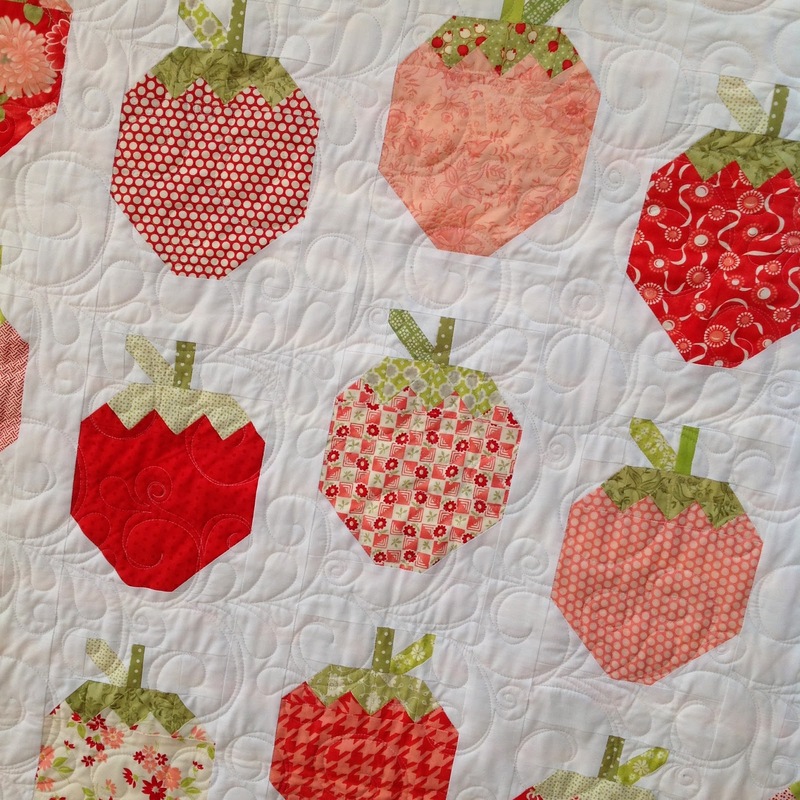 Love the quilt Sharon, the backing is so cute..
the strawberry quilt is lovely. I have this pattern too and hope to make it before too long. It looks gorgeous Sharon!! What such quick turn around you have with your quilts!!! ... 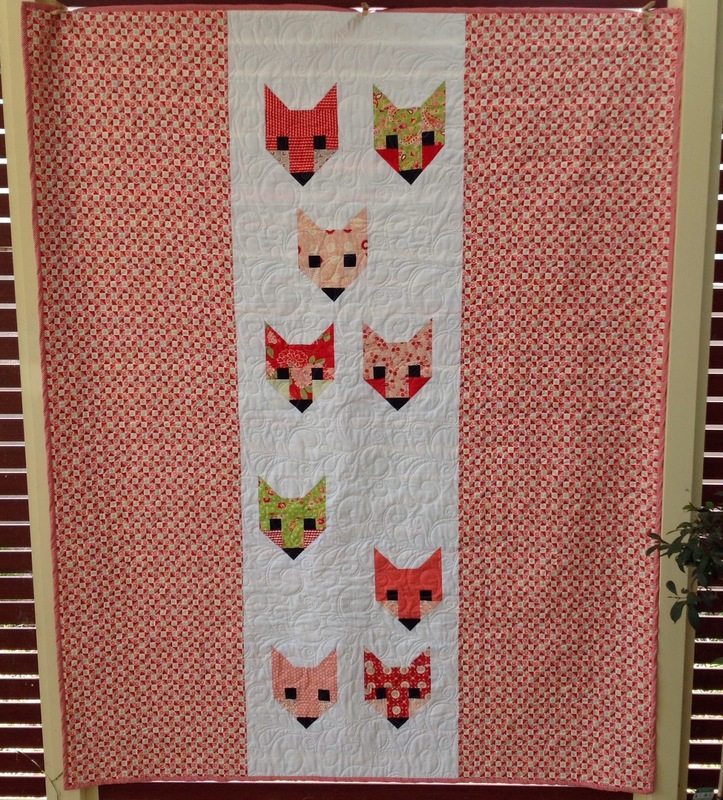 I got the Fancy Fox pattern this weekend after my little Miss saw a picture of your quilt top and fell in love with it, lol! We've decided on using my jelly roll in Terrain - my very first jelly! - just need to decide on the backing fabric, order it, and we're good to go... well, finances allowing, lol! ... I look forward to seeing yours finished!! That is a gorgeous quilt and I love the backing too! Lovely finish. great fabrics used.